Desiree sings the theme song of the day. When 6-year-old Desiree took my microphone to sing a song, she unwittingly belted out the theme of the day. "You are so beautiful to me..." she sang out with all the emotion she could muster. I couldn't help but think that was the theme of the day. 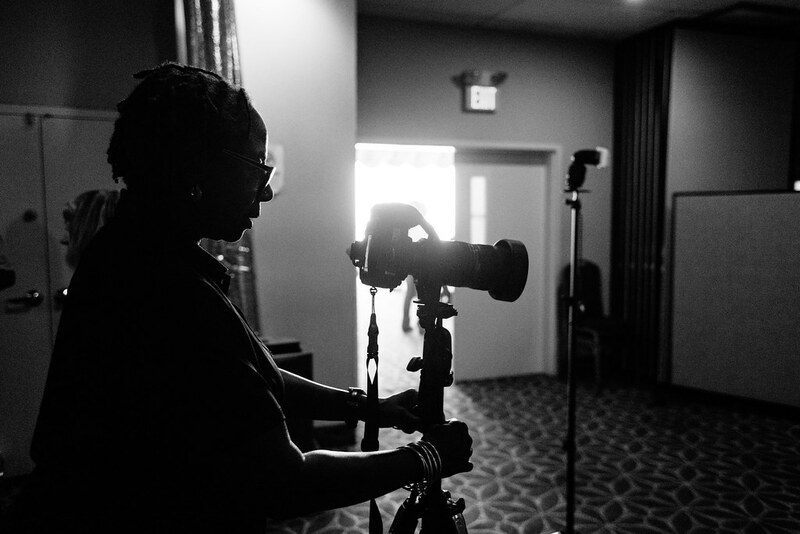 We assembled 21 volunteer photographers and photo editors to create portraits of homeless families in Washington, DC. More than that, we wanted to share Desiree's message. You are beautiful and special to us. You don't have to take my word for it. I share interviews with our volunteers and the Edgewood Brookland Family Support Collaborative staff.